If you're looking to start a small business in Mapleton, we have an inexpensive option for you! 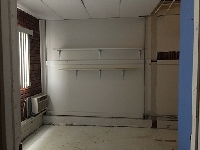 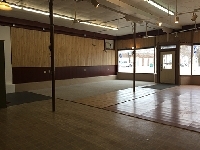 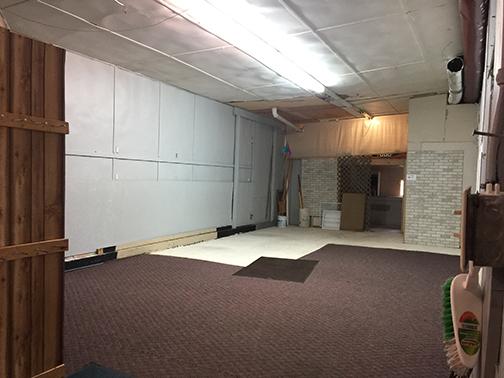 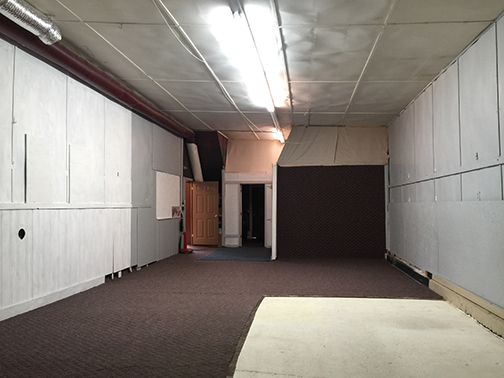 The current space is very spacious and located in a visible location right on Main Street. 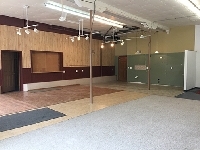 Give Kim a call today for more information and to set up a showing. We have a large commercial space available in a visible location right in the heart of Mapleton. 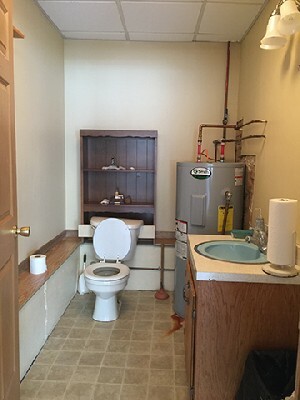 Give Kim a call today to set up a showing.